Please review Domain Agreement here. Register for 2, 3 or 4 years, save 10%. Register 5 or more years, 20% discount! Maximum of 10 years. For .CA, domain privacy is automatic for domains registered to an individual and is unavailable if registering as a corporation. Click here now if you wish to add Privacy option to your domain. We can register your new domain name or help you transfer your domain name from another registrar. 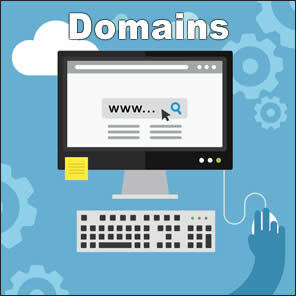 We register all of our domains with one of the leading registrars based in Toronto (Tucows). For domains being transferred to us, we add one year registration to your existing expiry date. You do not lose any time left on the domain.